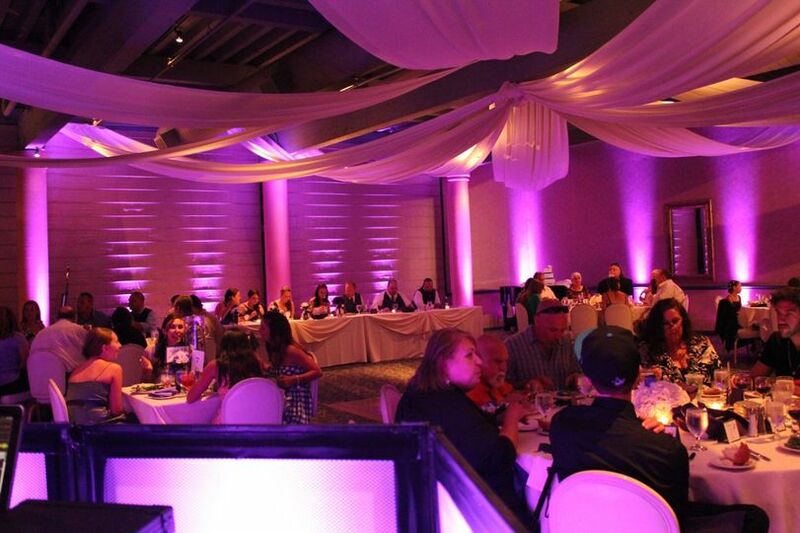 Contemporary DJs provides mobile entertainment and lighting for all types of events. 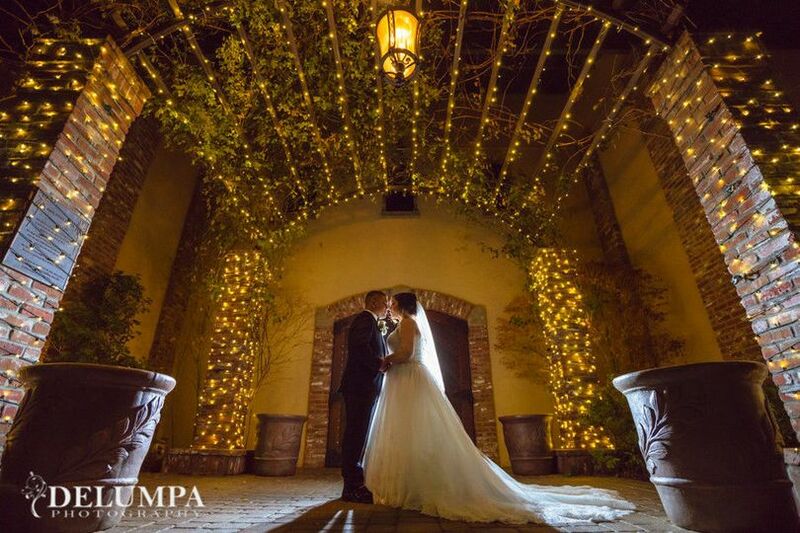 We use the industry's leading equipment and offer competitive pricing to ensure you the best quality sound and lighting for your wedding, while staying within your budget. 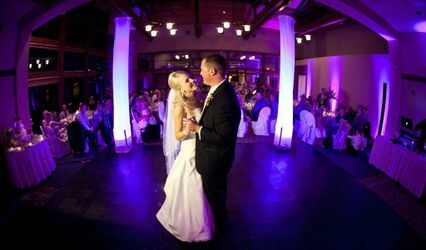 Our growing music library of over 40,000 songs ranging from Big Band to Today's Hits is sure to keep your guests on the dance floor. 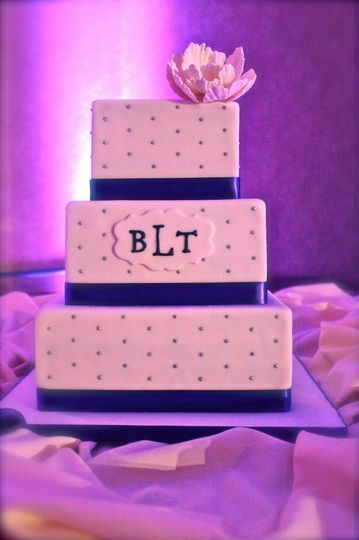 We understand that every bride & groom is unique and their wedding should be too! 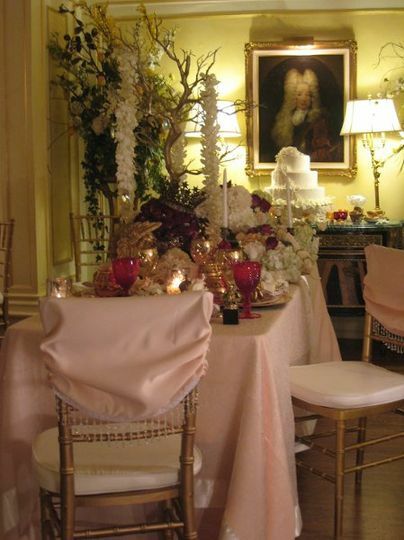 Let our trained team members help you plan your reception. 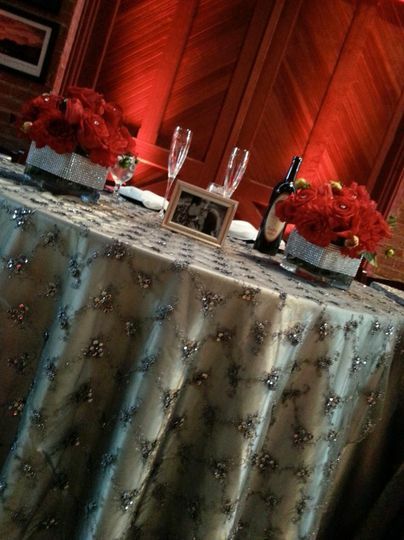 Let us help you take your wedding to the NEXT LEVEL! 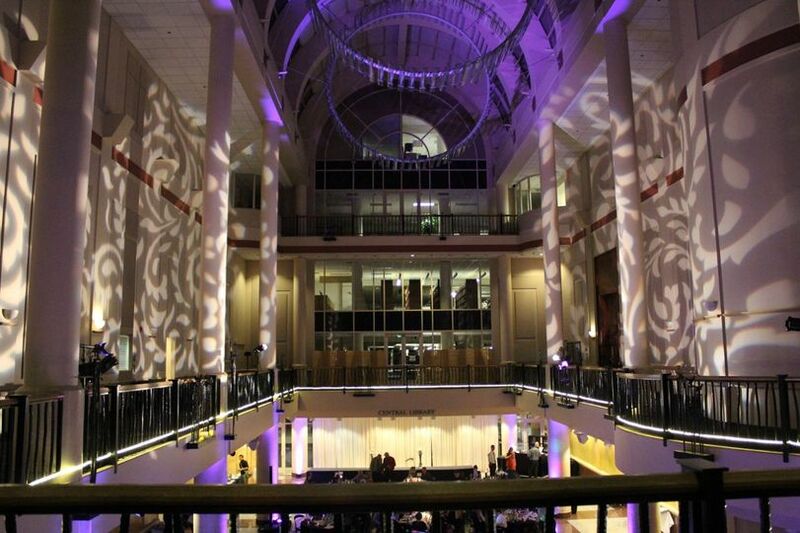 Visit us at ContemporaryDJs.com for more information or to schedule a consultation. They were absolutly amazing!!! He played all the right songs at all the right times! The up lighting was beautiful!! 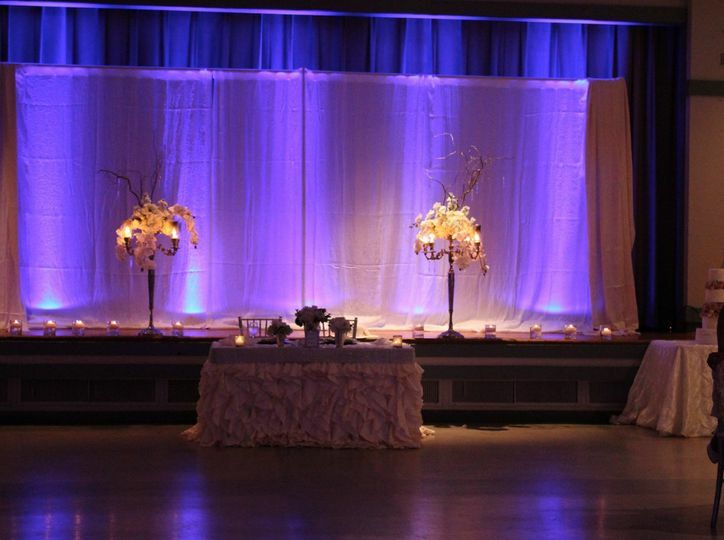 The photo booth was elegant! Prettiest photo booth I’ve ever seen! These guys are seriously outstanding and more!! Best DJ ever! This is the last DJ/Lighting review you will have to read because after reading it - you just NEED TO CHOOSE CONTEMPORARY DJs! 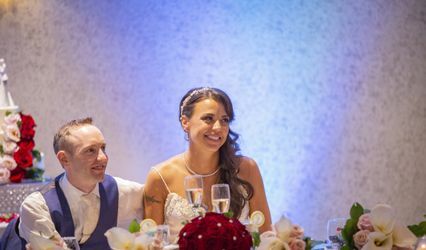 After speaking to our wedding coordinators, reading blogs and reviews- we started the process with Jessica and made our decision to work with them! 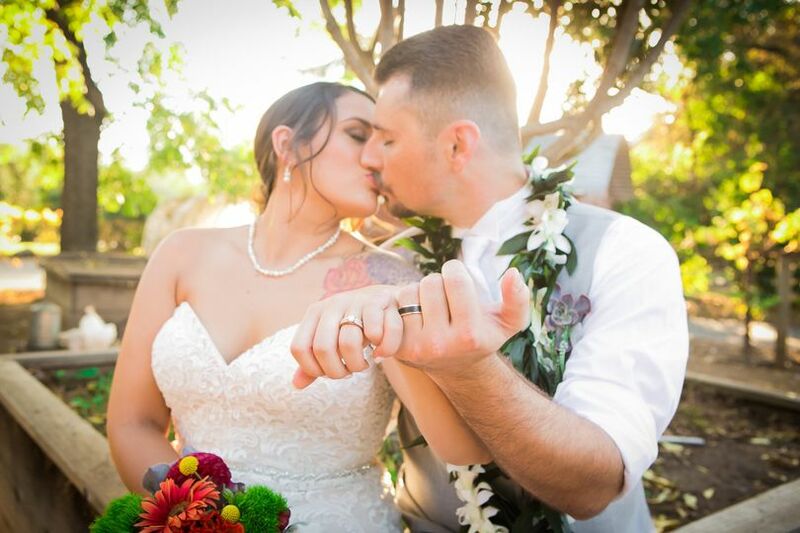 Not only were we 150% comfortable - we had peace of mind and just knew from the very beginning that all decisions that were made throughout the process were made because they CARE and they just know how to have a GREAT time! Contemporary DJs WILL HELP and EXECUTE the plan. Your vision is their vision and they will be there for the both of you every step of the way. They did not just execute "the music"- their team took care of our Grand Entrance from start to finish, ensuring they pronounced EVERYONE'S name correctly, read the body language of our guests and monitored the dance floor at all times, were great hosts on the mic and were the FOUNDATION of the NON-STOP ENERGY on our day. There's nothing else we could have asked for...they went above AND beyond for us on our wedding day! Linda and I just got married on 8/4/16 at Vizcaya in Sacramento. 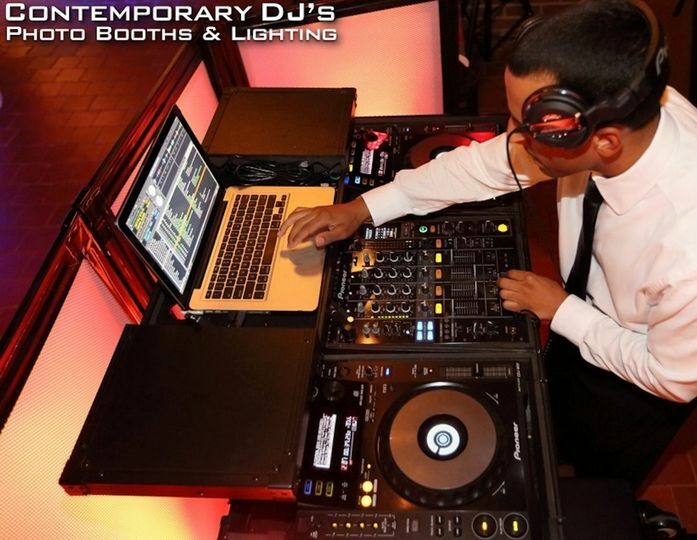 We hired Contemporary DJ's for our music, photo booth and lighting. We had several meetings with Jessica, got our music and everything set. It was such a pleasure working with all of them at the wedding. They kept everything alive. We had around 50-60 dancers at the wedding, plus the rest of our guests, everyone was going at it on the dance floor and really enjoying themselves. 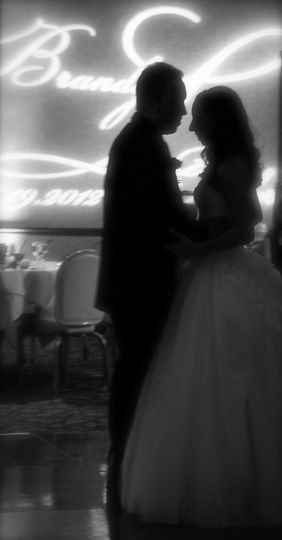 Our first dance as a married couple worked great too. Everything was perfect, it was a pleasure working with Contemporary DJ's and Linda and I would highly recommend them to anyone who needs their professional services. 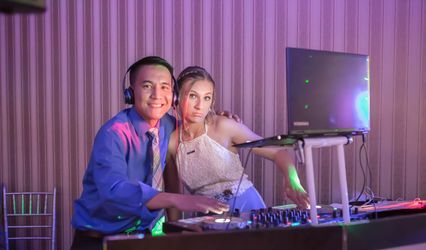 Jessica & Tory of Contemporary DJs were an absolute pleasure to work with! Tory was a great emcee by keeping engaged with the guests, and also checking in with us regarding placement of the maid-of-honor/best man speeches and bouquet/garter toss. As a photographer, we usually have to to tell the emcee but he took the initiative to ask us first, which ensures great photographs for the bridge & groom and made our job easier. 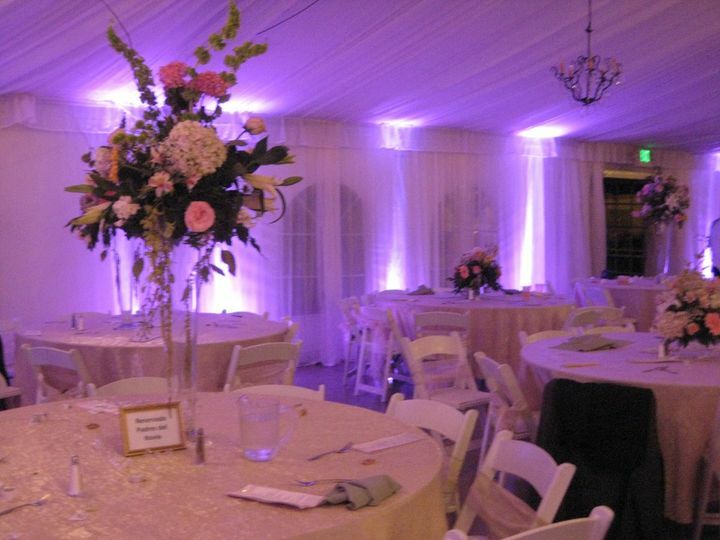 We highly recommend this vendor to any couple looking for someone to ensure the ambiance is kept upbeat and on-track at your reception!!! I would highly recommed Contemporary DJ&apos;s! 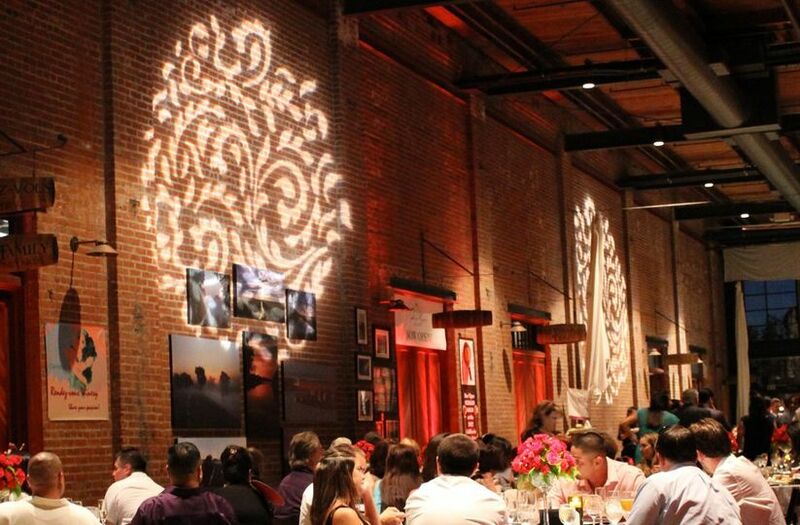 I had the pleasure of working with them at a recent wedding and they were great. They kept the party going and had a photo booth that was a total hit among the guests and wedding party. I sure hope to work with you again!